Asia is the birthplace of Christianity. If Christianity is not usually seen as an Asian religion, that is because the history of Christianity in Asia has long been a difficult one. Whereas Christianity in the West received royal support, Asian Christianity has led a more nomadic and exilic existence. Today it is the least Christianized region of the world. 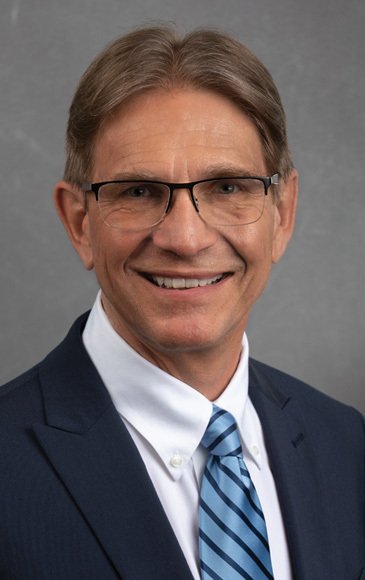 Scott W. Sunquist is a recognized expert on the history of the Christian faith in Asia. Over the years he has published and spoken frequently on this theme. 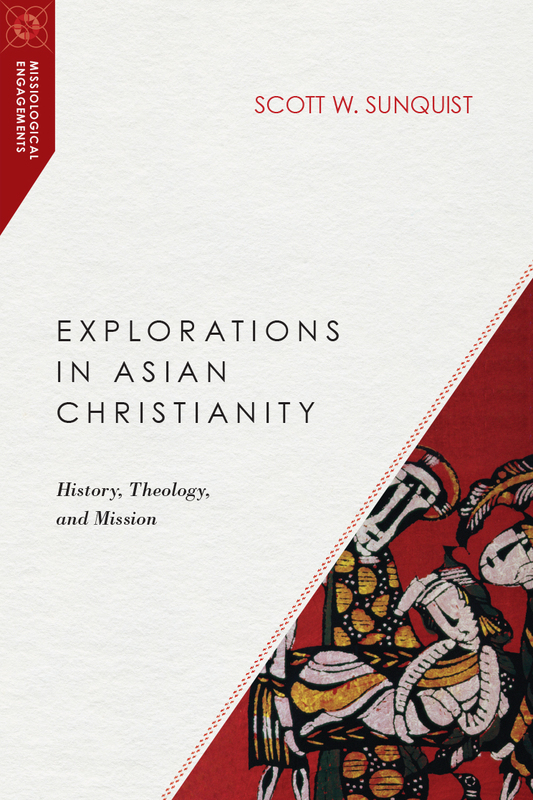 Explorations in Asian Christianity gathers his key writings on the topic and organizes them into four main categories: surveys that look at Asian Christianity in broad perspective, historical investigations that look at how Christianity shapes our understanding of history and historiography, missiological studies that look closely at issues of place, and finally essays on theological education. Explorations in Asian Christianity sheds light on one of the most important but least well-known areas in Christian history. "In these wide-ranging essays on the history, theory, and practice of Christian mission in Asia, Scott Sunquist challenges historians to take more seriously the normative theological commitments of the individuals, institutions, and movements they seek to represent. 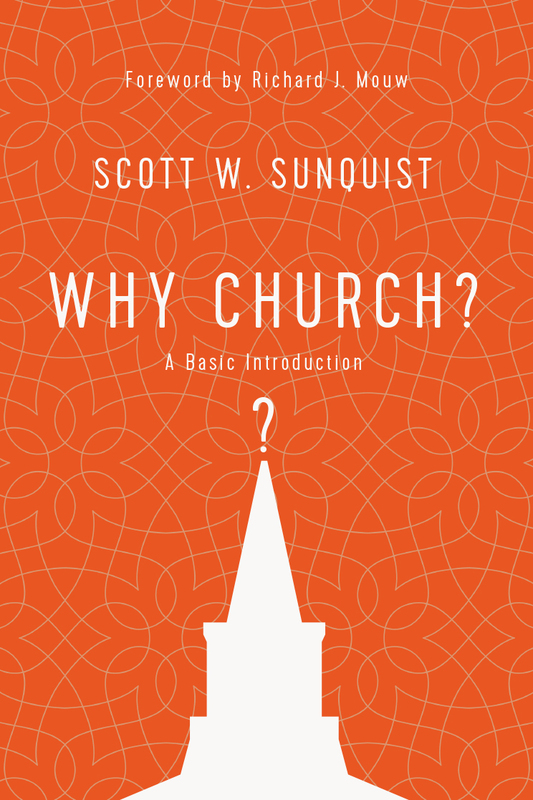 Attending to the cruciform shape of the apostolic witness, Sunquist combines a close reading of sources with careful reflection and insightful commentary. A must-read for all students of mission and world Christianity." "For those unfamiliar with Asian Christianity, this collection of essays serves as an excellent introduction. 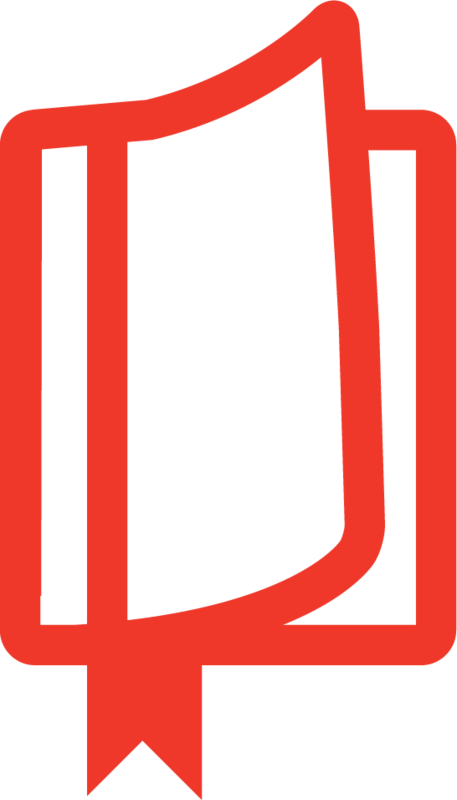 It covers a range of topics, from an overview of the history of Christianity in Asia to specific contextual issues such as ecumenism and migration. The essays are judiciously chosen; some offer a bird's-eye view while others give us a real feel of life on the ground. Overall, Sunquist makes the reader acutely aware of the complexity of Asian Christianity and the challenges it poses. It's a must-read for Christians aspiring to enter the borderlands of mission in Asia." "In this scholarly contribution to studies of church history, professor Sunquist provides rich intellectual fare. He is a mature scholar with a comprehensive scope of vision that is evident all the way through this book. He has become one of the giants in the transition from a focus on Western missionaries to world Christianity." "Explorations in Asian Christianity cements Scott Sunquist's reputation as one of the most reliable and insightful storytellers of the many dimensions of Christianity in Asia. From first page to last, he brings into relief the reality that Christian history cannot be divorced from the study of mission, and that both the study of Scripture and Christian history as a whole are the story of Jesus-followers finding their identity in mission. Writing history in Sunquist's hands becomes profoundly theological. There is nothing like it to reveal to readers the depth and breadth of Asian Christianity and the way in which Asians have made it a vital Asian religion with many faces, not a remnant of Western colonialism. 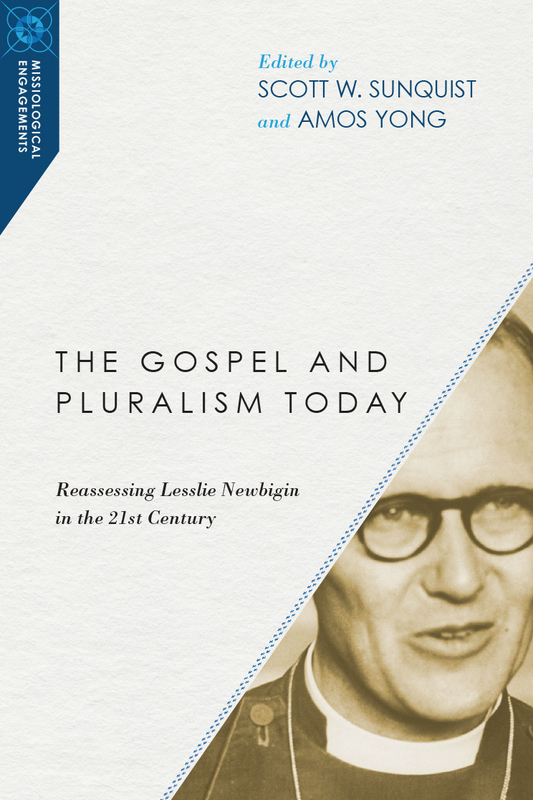 Of special value is the nuanced way in which Sunquist takes account of Catholic, classic Protestant, Evangelical, and Pentecostal strands, and the ways in which they develop differently in different contexts." "This volume offers broader trends and historical facts about Asian Christianity in a global mission context that would benefit researchers who write about lived experiences of Christians in Asia." "This is a book of great breadth and of a deep, sustained reflection on world Christianity. It is the fruit of a mature scholar with insights that the global church should well heed."